If you’ve got an e-reader, I’ve got short stories for you! Skye and Barry Mouton just wanted to see their spirit animals. They never thought they’d manifest them into existence. Now they are stuck feeding and housing animals that represent the truest parts of themselves. But what if they manifested the wrong ones? Consumed is available on Amazon. At age ninety-six, Randy Ennis has outlived his friends, his family, and his reputation. Now he has to outlive the medical implants that are trying to kill him. The Last Cyborg by Alex Kourvo originally appeared in Triangulation: Last Contact. It’s now FREE on Amazon, BN,Kobo, and iBooks. Amber wishes she had a self-cleaning house. She deserves it, doesn’t she? But with two parents and a teenager living at home, it’s never going to be perfect…or will it? Keeping House is a slipstream short story that originally appeared in Reflection’s Edge. It’s now FREE on Amazon, BN, Kobo, and iBooks. Chester and Janice are putting off starting a family until they are out of debt and in a house of their own. But the only house they want is next to a growing black hole. 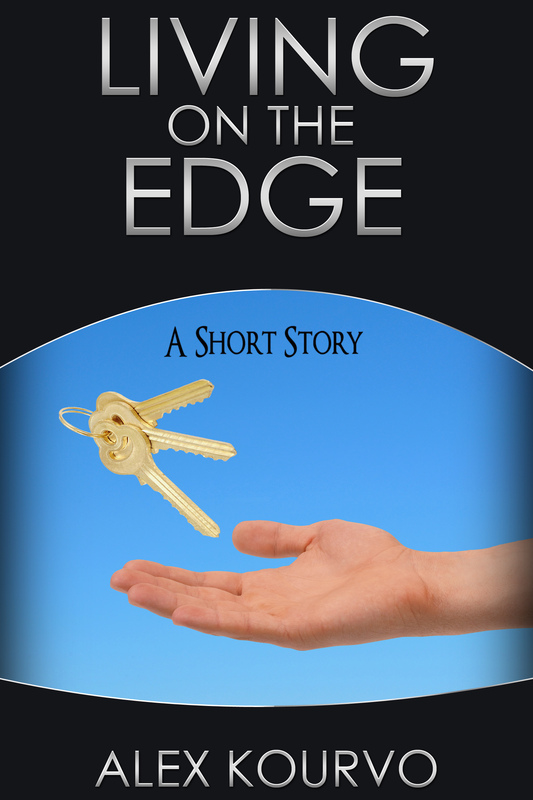 Living on the Edge is a slipstream short story available on Amazon, BN, Kobo and iBooks. Do you like short fiction? I give away exclusive short stories to my mailing list subscribers. Join here for free fiction and other goodies!